We make durable polyurethane moulds for cast concrete paving and other segmented or auxiliary products. My team and I have been making moulds for most major wet-cast paving projects in the Western Cape for more than 25 years. We also supply to other regions and countries. 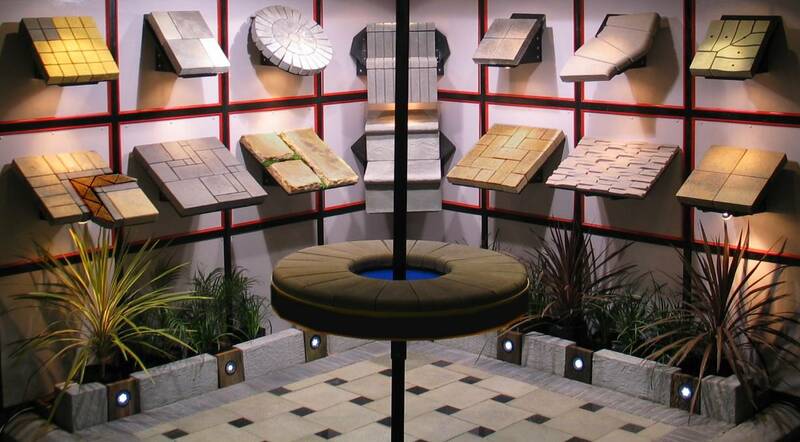 We’re experts in the conceptualisation, design and manufacture of wet-cast paving moulds. We work from the end-user backwards, starting with the driver, pedestrian, shopper or resident, then the installer, then the manufacturer. This means that we consider modularity, multiple masters, arris, chamfer, mould material refinement and numerous other factors. Some of our design work is done hands-on in the factory workshop, especially when working with surface textures and conceptualising solutions to other challenges, such as demoulding mechanisms for products with complex curves. 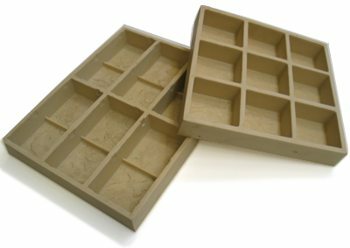 Modularity, accuracy, ingenuity and durability characterise the moulds we make for you. Accurate design and mould integrity contribute to dimensional integrity in the end product, and ease of installation for the paving contractor. New product? Existing order? Range that needs more modules? Moulds that need replacement?